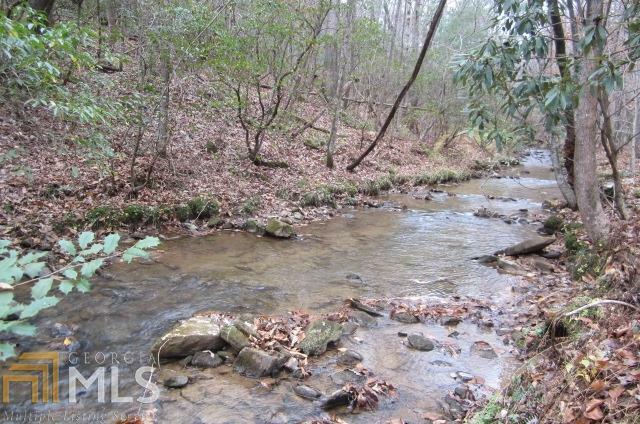 Ever dream of the perfect mountain home overlooking a rushing, state stocked trout stream? This is it! 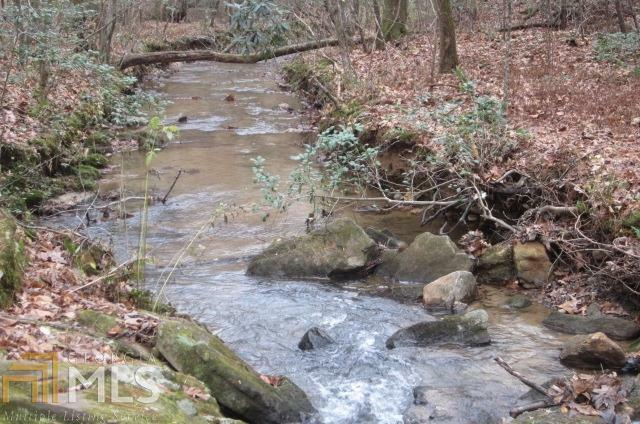 This beautiful creek front lot is in Lucky 8 Cartecay River Community and has approx. 788 feet of water frontage plus a spring head! Gently laying land and the soil testing has already been done. 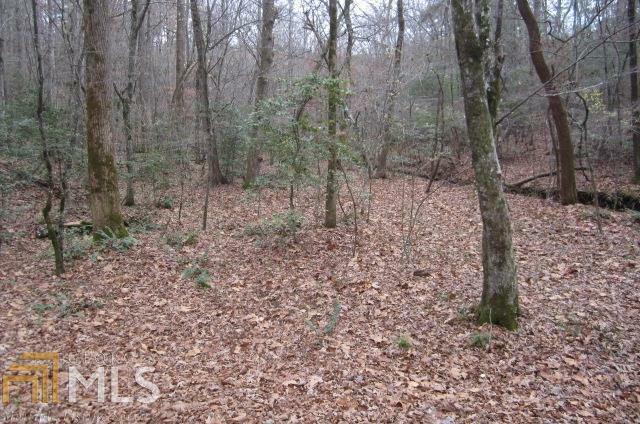 Youre also a stones throw from the community "river park. 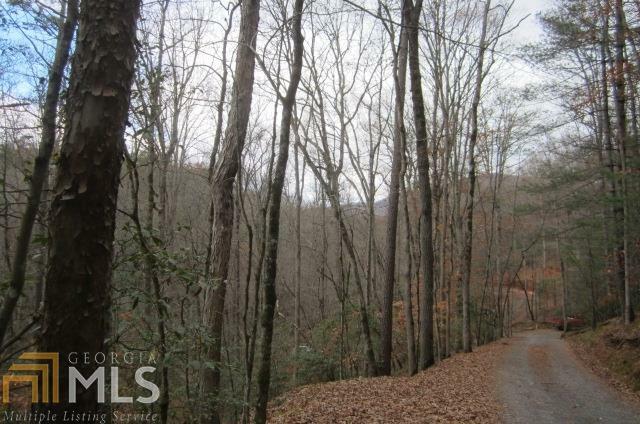 Dont delay and build that mountain dream home today!